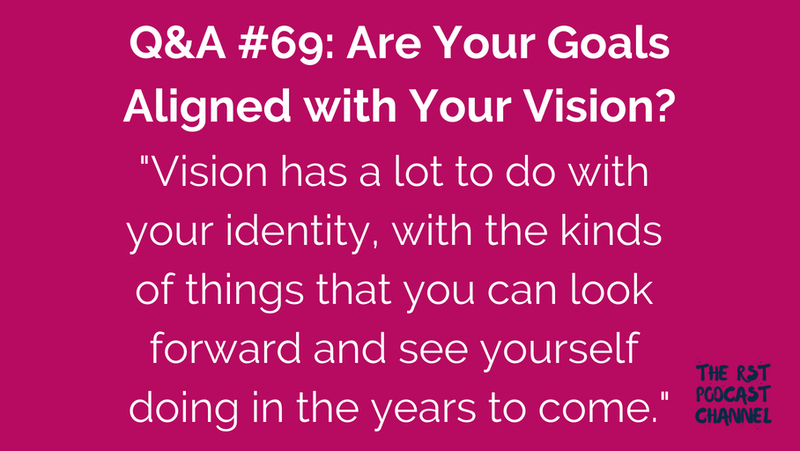 Q&A #69: Are Your Goals Aligned with Your Vision? In this Q&A episode, I discuss how to align your goals for the New Year with a larger vision. In this episode, I share my writing goals for the upcoming winter break. 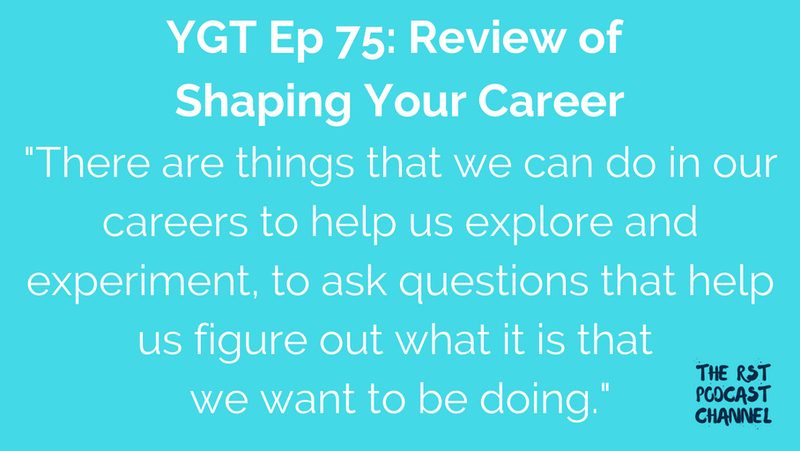 In this episode, I review the book Shaping Your Career: A Guide for Early Career Faculty. 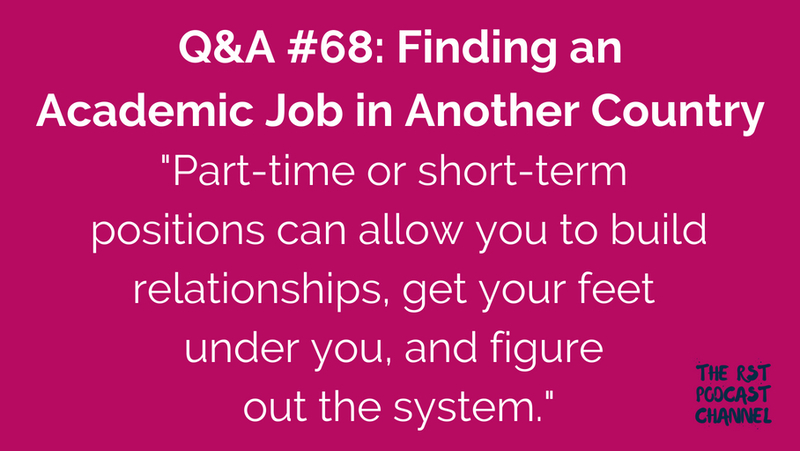 In this Q&A episode, I respond to a question from a listener who is an academic transitioning from Australia to the U.S.
My 4th Podcast has Launched!